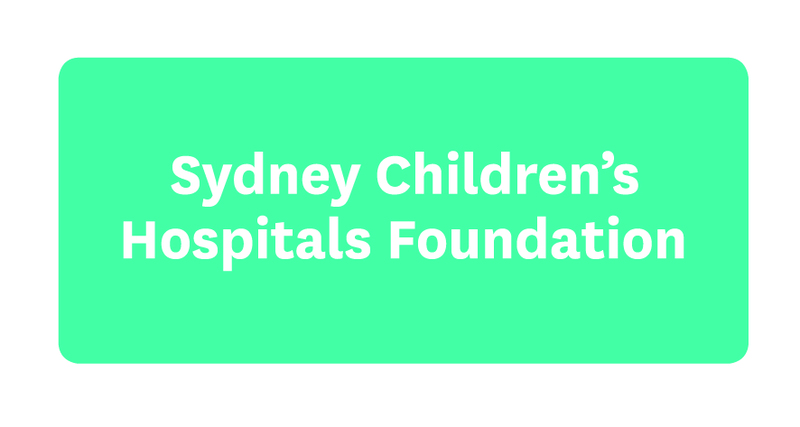 Every year Sydney Children’s Hospital Foundation raises millions of dollars to ensure Sydney Children's Hospital, Randwick remains at the forefront of paediatric healthcare – across medical, nursing and allied health specialists, state-of-the-art equipment, groundbreaking medical research and vital capital works. Every department is close to capacity, so we need more space and new facilities. There are children without a diagnosis, let alone a cure, so we need more researchers. We need to keep pace with advances in medical technology and we need to make sure we continue to attract the best and most brilliant clinicians across all fields. 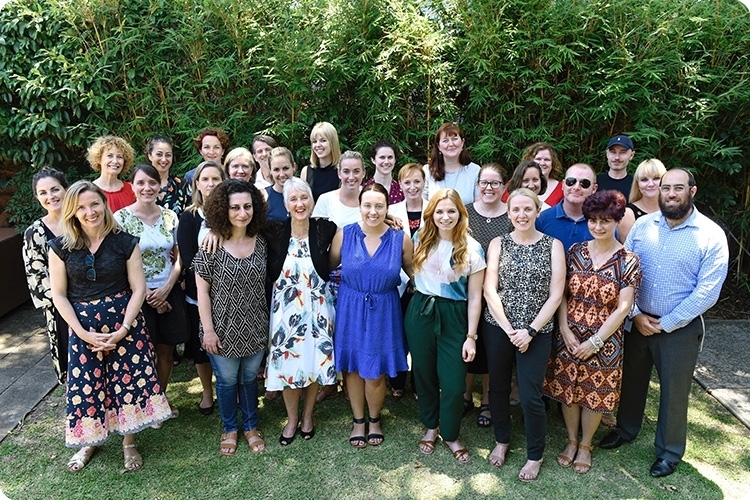 We have a range of partners who support us to ensure our Hospital continues to provide the quality of care our children need and deserve, now and in the future. If you'd like to partner with us please complete the form below or get in touch. Your support will help our young patients live life to the fullest.